New weapons of vehicular manslaughter now available. Carmageddon: Reincarnation, the revival of the classic racing/pedestrian splatting franchise may not have been the return to form that many had hoped it would be, but it continues to build a loyal community around itself. And at the very least, the developers need to support the community by supporting the game. 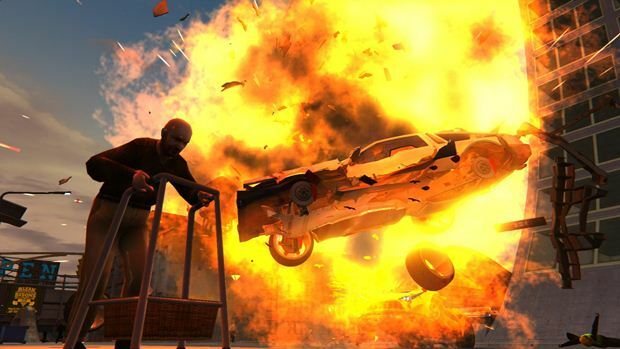 Which brings us to our new update for the title, which adds two, freakishly destructive new vehicles to the game. The new cars added in the update are Shredlight, which is a sports car covered in saw blades, and Blitzkrieger, which a sports car in tank treads- both are admirable weapons of mass vehicular manslauther, helping you mow down pedestrians in the increasingly gruesome which made Carmageddon stand out to begin with. You can check out how the new vehicles work in the video below. 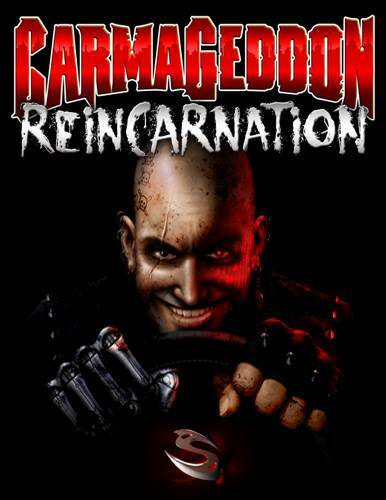 Carmageddon: Reincarnation is available now for PC via Steam. Stay tuned to GamingBolt for more coverage on the game.